The presidency has released a statement attempting to clarify that the R500,000 payment President Cyril Ramaphosa admitted was a campaign donation last year is not connected to the R2 million his son Andile has reportedly owned up to having received from Bosasa. This follows a News24 investigation which reportedly established that Ramaphosa’s son Andile has finally admitted to the monthly amounts he received from controversial facilities management company Bosasa. He claimed his advisory work for the company, now known as African Global Operations, saw him receiving about R2 million in total from Gavin Watson’s business. 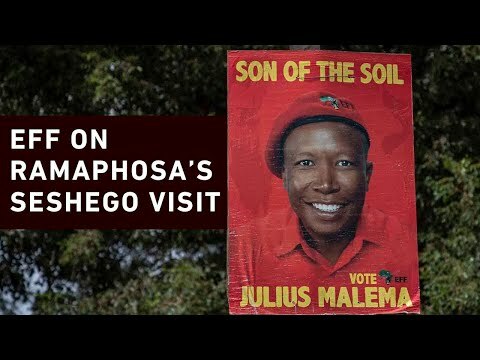 This led to people including the Democratic Alliance (DA) and EFF National Chairperson Dali Mpofu asking when the president would be taking his son “to the police station”. 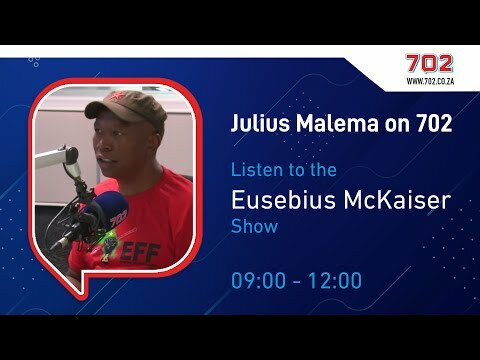 This call is a reference to when DA leader Mmusi Maimane first confronted the president in parliament on a R500,000 payment his son had received from Bosasa. 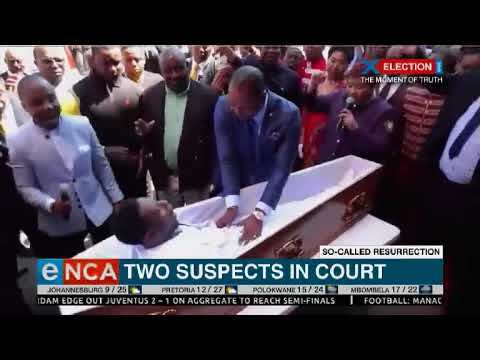 READ MORE: Mpofu, DA ask when Ramaphosa is taking Andile to the police station Ramaphosa claimed the money was legitimately paid to his son for consulting work and that he would personally take Andile “to the police station” if it was found that any wrongdoing was committed. 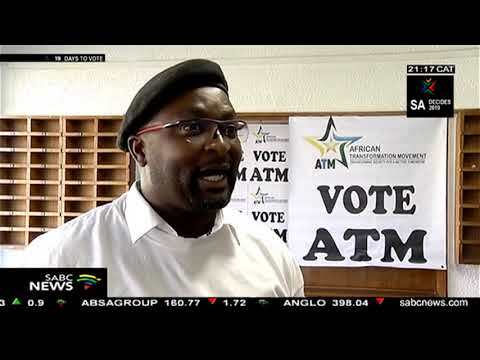 He later admitted, however, that the payment was, in fact, a donation for his “CR17” campaign for the ANC presidency, which he said he was not made aware of at the time because of a decision by his campaign manager not to inform him on who his donors were and which he reportedly has now paid back. Rather than the money going back to Bosasa CEO Watson, it was “placed in an attorney’s trust account until allegations against Mr Watson and [African Global Operations – the name Bosasa now trades as] have been clarified”. The presidency said that Ramaphosa “has noted several media reports and commentary on testimony before the Zondo commission yesterday that conflate a number of separate issues”. 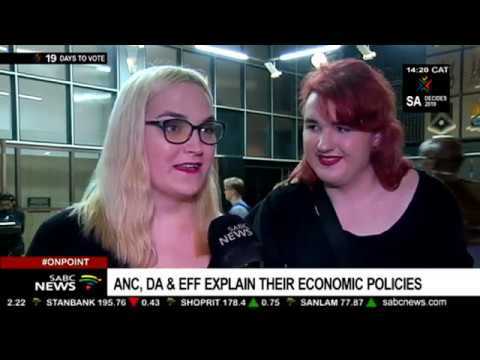 According to the president, Andile’s R2 million is the amount that was paid to Andile’s company Blue Crane Capital for his work as an adviser. This, he says, was separate to the campaign donation he claimed he originally confused with his son’s payments for consulting work done for Bosasa. READ MORE: Ramaphosa’s son Andile admits to how much Bosasa paid him – report Ramaphosa noted in his statement that he had clarified this before, in another statement sent to the Public Protector – who was investigating the matter – at the beginning of February.